On a Budget? Don’t Worry! By now, you’re an expert paddle boarder, yearning for the next challenge, the next new experience. So, you decide to go out at night. 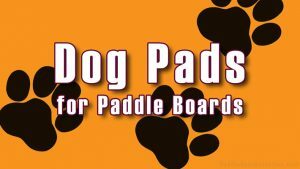 While paddle boarding at night brings a new element of adventure to the sport, it is important to take certain precautionary measures to ensure a safe time on the water. One of the most important accessories you’ll need is a SUP light. Not only will you be able to navigate your board more effectively, but a light also makes it easier for boats to spot you so they can keep a safe distance. And, depending on your location and the model of light, you might catch a glimpse of the aquatic nightlife! Nocqua is known for producing high-end products that are durable and easy to attach. 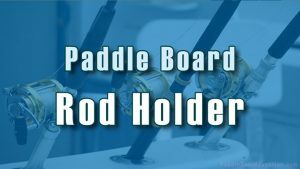 The company has multiple options for underwater SUP lights, but the Sport Edition made it on this list for its more reasonable price and versatility. Its rechargeable batteries can last around 2 hours if in constant use. Of all the products on this list, the SurfStow Supglo leaves the smallest dent in your wallet, but don’t let its lower price discourage you. These are some quality lights. The Supglo is waterproof, allowing it to be attached to the bottom of a board with its heavy duty suction cups. It also comes with a tether in case the suction cups were to fail, so you don’t have to worry about losing it. 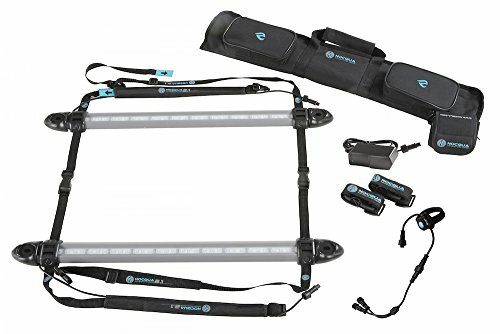 This product is also known for its long-lasting light, 5 function LED lights, with the manufacturer’s claim of 12-15 hours of run time on 3 AAA batteries (not included). Another perk is that if you prefer, you can always attach the light to the top of your board, making it a nice medium between above and underwater lights, for visibility and some navigation. 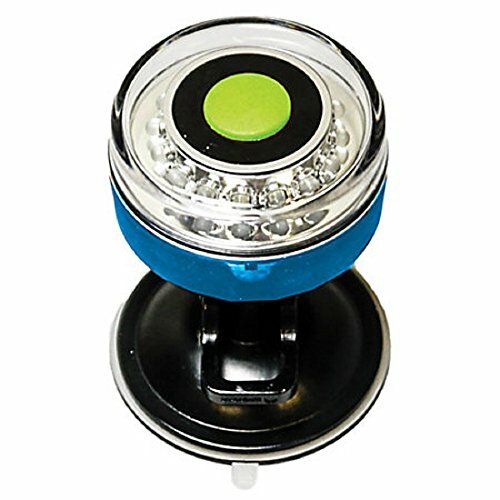 The Sola Dive Light is the priciest option on this list, but it also has the most options, settings, bells and whistles. 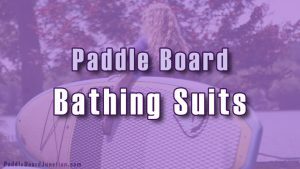 It’s not made specifically for paddle boarding, (it’s made with scuba divers in mind) but it is an excellent option for navigation and visibility. 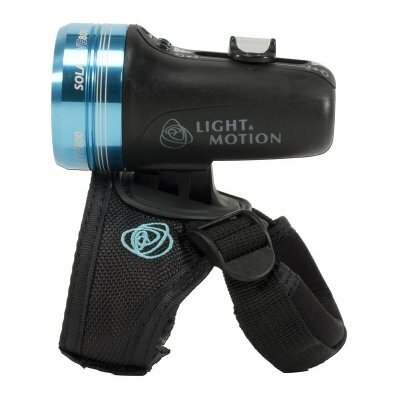 Once attached to the hand with its wrist strap, this waterproof light can be used for an assortment of tasks, with an 800 lumen floodlight and 500 lumen spotlight. Most reviewers recommend the 800 lumen light, however, since it provides much more light coverage of a wider area. Its rechargeable battery has multiple power settings, lasting from 70-280 minutes. The only possible drawback to this option is that it might take some time getting used to paddling while shining the light, as it is on your wrist. 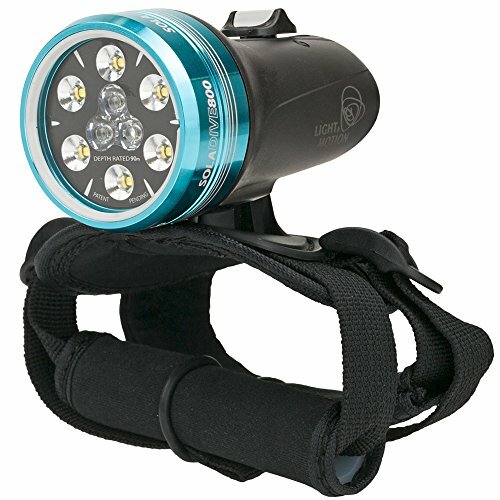 In sum, this light is bright, comfortable to wear, waterproof, durable, and provides a great option for night-time navigation. The Vitchelo V800 is an excellent option for paddleboarders on a budget. It is by far the cheapest product on this list, but nonetheless a good choice, with 4.6 out of 5 stars on Amazon.com and over 3,165 reviews. 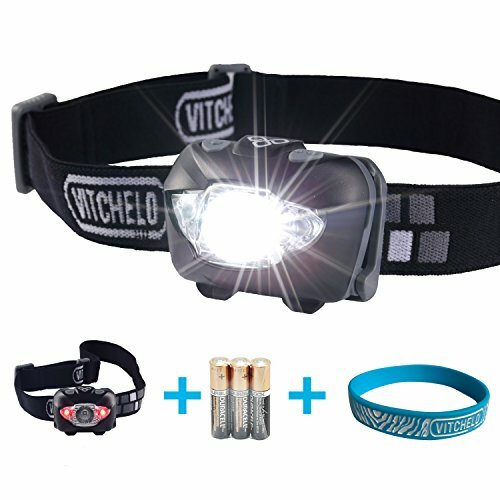 Unlike the Sola Dive Light, the Vitchelo Headlamp keeps your hands free. 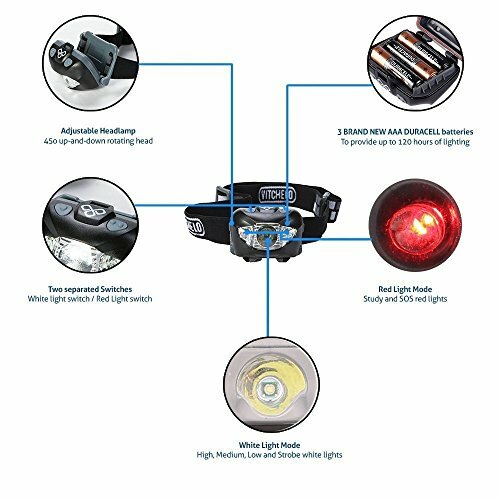 Its 168 lumen LED bulbs cast a light as far as 360 feet, giving you ample time to see, react, steer, and navigate on the water. It has a white and red light option (the red light also provides an S.O.S. flashing light,), and you can adjust the brightness to your preference. It takes 3 AAA batteries, with up to 12 hours of battery life. While the full title of the product does include “waterproof,” it is only waterproof up to a certain point, so it is really more water resistant. It will survive splashes of water, but probably not a dive. In all honesty, SUP lights can be pretty expensive. But, you shouldn’t let the price discourage you from trying night-time paddle boarding. It’s definitely a whole different experience, one that if you’re up for it, can be a great adventure. There are many options out there, ranging all sorts of prices, while still providing the necessary safety precautions. If some of the higher-tier lights are out of your price budget, I would recommend a headlamp or flashlight for navigation. 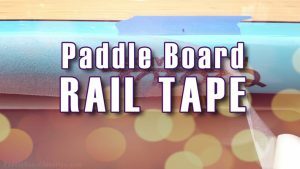 Waterproof LED strip lights are a cheaper, but effective choice for visibility, and can be attached to your board. The options are limitless. Underwater lights are best for making your board visible, and some models can even allow you to see underwater wildlife. Most underwater options were designed specifically for SUPs. Above water lights are great for navigation. They typically have a more focused beam, allowing you to see farther as you steer your board. There aren’t as many above water options made exclusively for SUPs, but they still work just as well for their purpose. 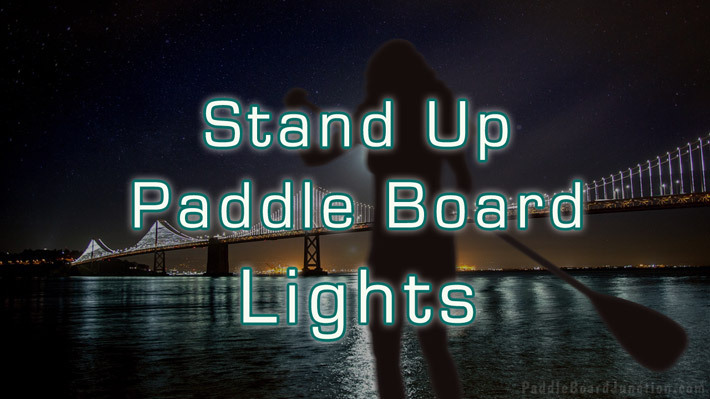 Not only are SUP lights a necessity for a night out on the water, but they also enhance your experience! 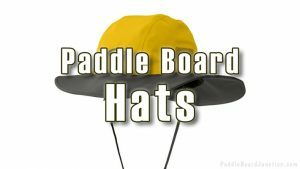 Safe paddling, folks!